These fittings are specially designed for our products. 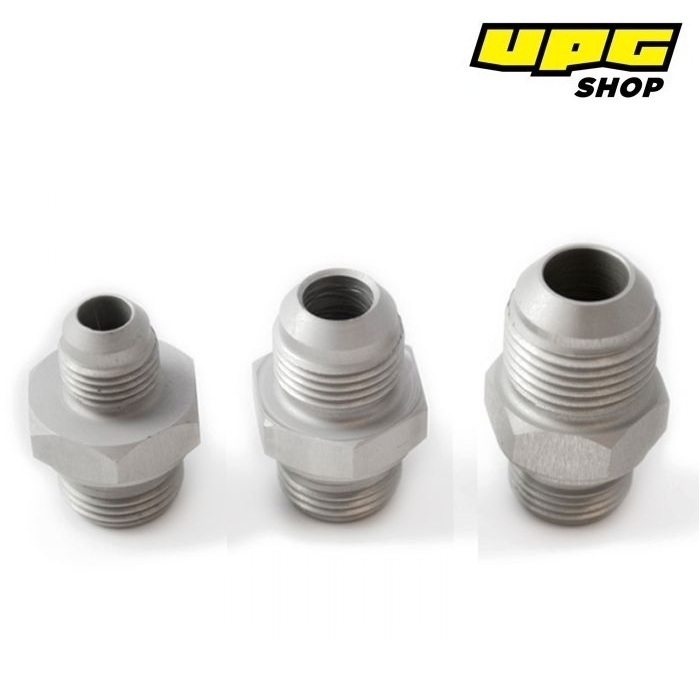 If you wish to change, or complement the use of fittings of the highest quality, we recommend that you use our fittings which are designed to withstand high power and excessive wear. Available in several sizes and varieties. When used with our fuel rails, we recommend our banjo fittings to complement those it shipped with.